Classic photo frames are never out of style, and yours will tell so much more of a story if it contains one of your favourite photographs. 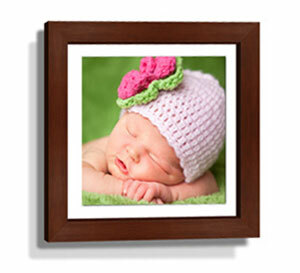 In your home or office, or as a gift to loved ones, there is a framing option to complement your choice of photograph. 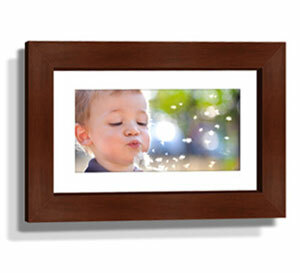 In black, white or wood-grain finish, there are no less than 13 different sizes from which to choose, and photo surrounds are available in either black or white. 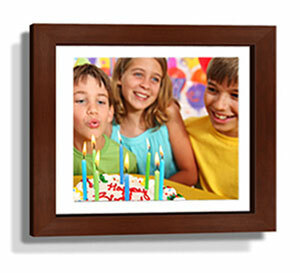 Your photographic print is protected with quality glass and all frames come with a metal hanging hook at the rear.